A former central Ohio dog groomer pleaded guilty to a theft charge June 21 after investigators with the Ohio Bureau of Workers’ Compensation (BWC) found her living and working in Colorado Springs, Colorado, while receiving BWC benefits. Karrie Hoskisson, 44, formerly of Canal Winchester, pleaded guilty to a first-degree misdemeanor theft count and was sentenced to 36 days in jail. 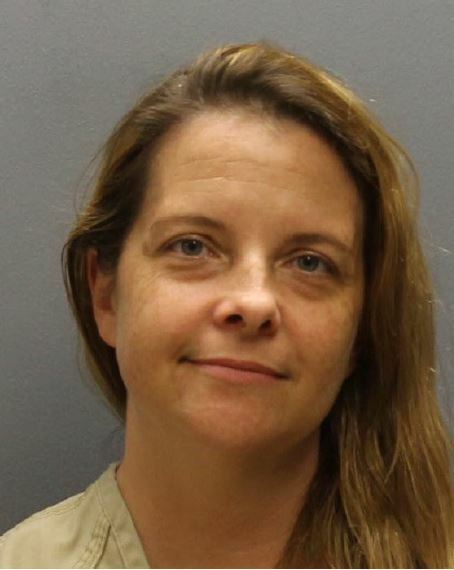 A Franklin County judge gave her credit for time served because she was jailed in Colorado after her arrest in May and again in Columbus following her extradition. “Ms. Hoskisson failed to follow through with us following her not guilty plea to theft and workers’ compensation fraud charges in 2016, so we had her arrested by the U.S. Marshal’s Office and extradited to Ohio,” said Jim Wernecke, director of BWC’s special investigations department. Wernecke said marshals arrested Hoskisson on May 16 when she appeared for a medical exam related to her 2004 work injury. He said Hoskisson collected $15,000 in BWC benefits during the time she was also working as a night watchman in Colorado. In other news, the owner of a Dayton-area business that owes BWC more than $190,000 must prove to a judge that he’s taken steps to bring his policy back into compliance when he’s sentenced on a related criminal charge Aug. 13. Randall Mount, the owner of Ram Restoration in Centerville, pleaded no contest Monday in Kettering Municipal Court to a second-degree misdemeanor count that he failed to comply with Ohio law requiring him to carry workers’ compensation coverage for his business. Mount’s business remediates water, fire and mold damage and performs other construction work, according to its website. Back premiums and claims costs have accrued since Mount’s policy lapsed in January 2016. BWC worked with Mount for five months to bring his policy into compliance, but Mount ultimately failed to do so. In another employer case, the owner of a Columbus automotive repair shop pleaded guilty June 5 to two second-degree misdemeanor counts of Failure to Comply after letting his policy lapse in July 2015. Steve Frair told BWC he closed his Essex Avenue business Nov. 1, 2017. A judge in the Franklin County Municipal Court fined Frair $165. Frair owes BWC $626 in back premiums and penalties.